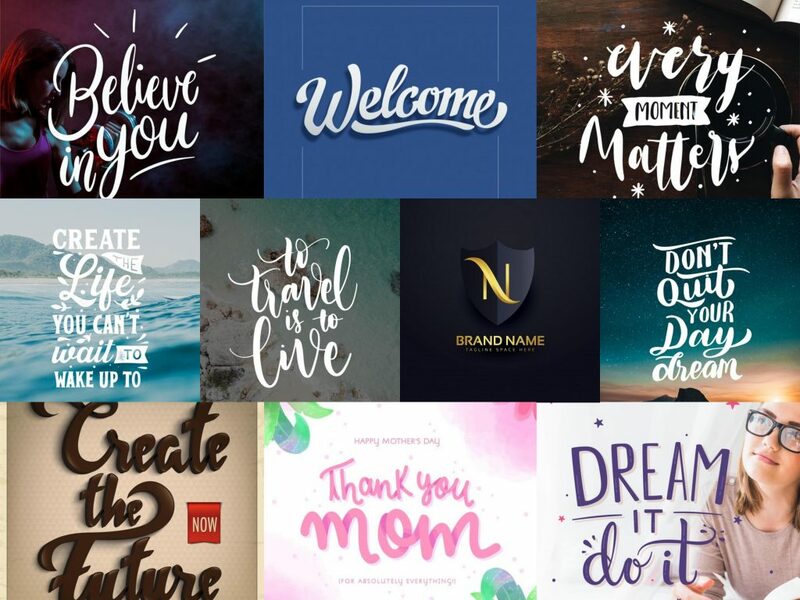 It’s time for you to get amazed by this collection of brand new and amazing fonts we have for you today. 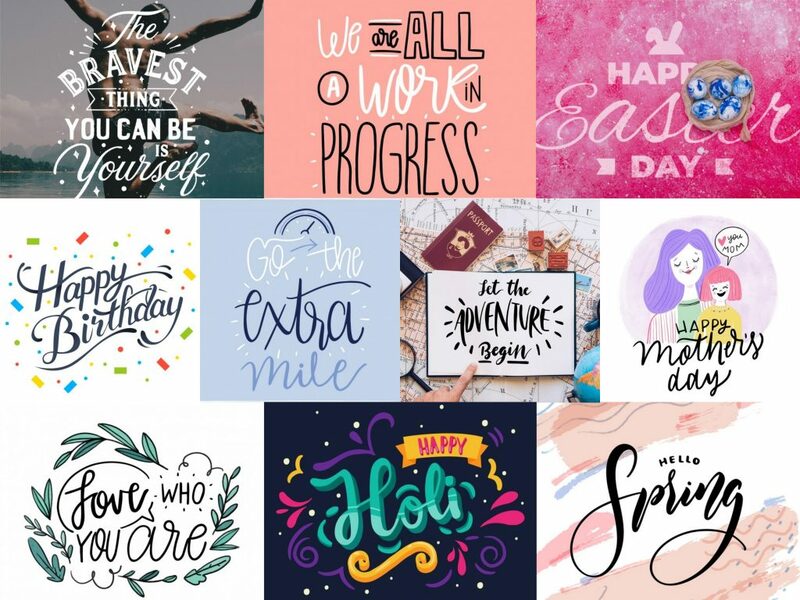 It was not an easy pick you know, but knowing how much you all love fonts, we accepted the challenge and collected the newest fonts for you to use in projects. What makes this bundle special?! 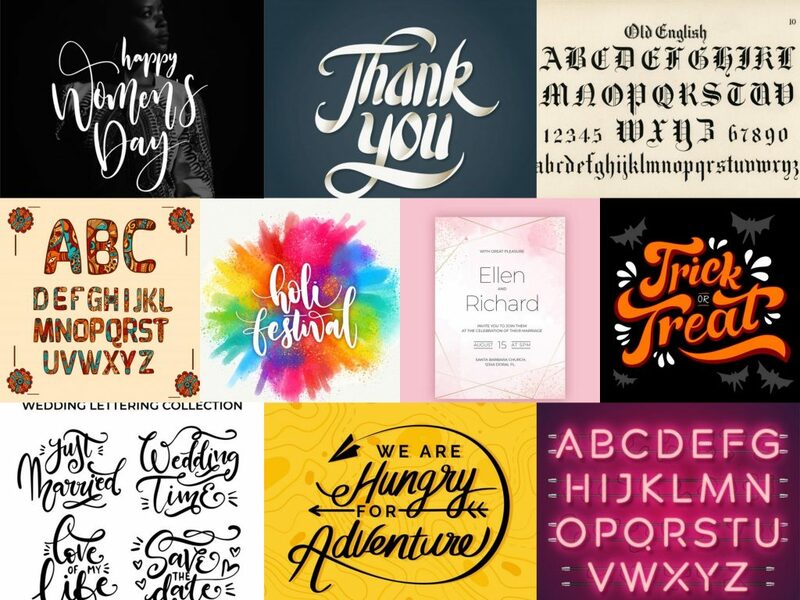 Well, for the beginning we want to share that all these fonts are in EPS format – which is a news on Mochideals. 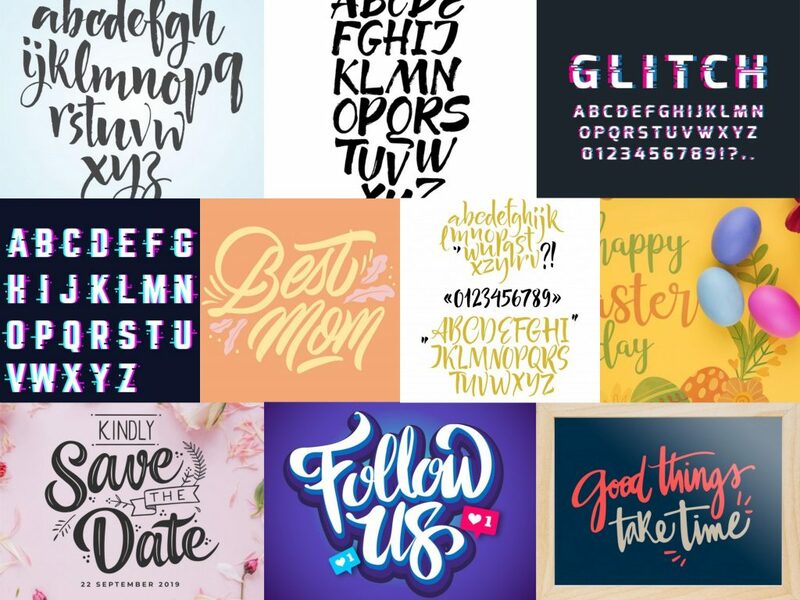 Second, there are 50+ fonts, that came out in 2019, and contain different types of fonts, but most of them are typeface and hand-written like. 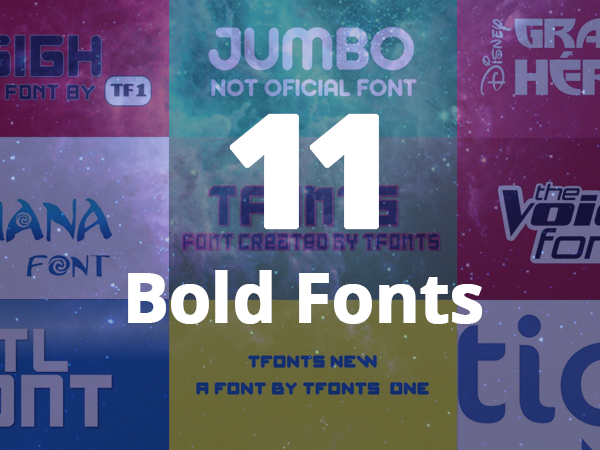 Even so, the range of fonts and wide variety doesn’t stop here, and there is more to it: another, not less important detail is that this deal is for FREE. 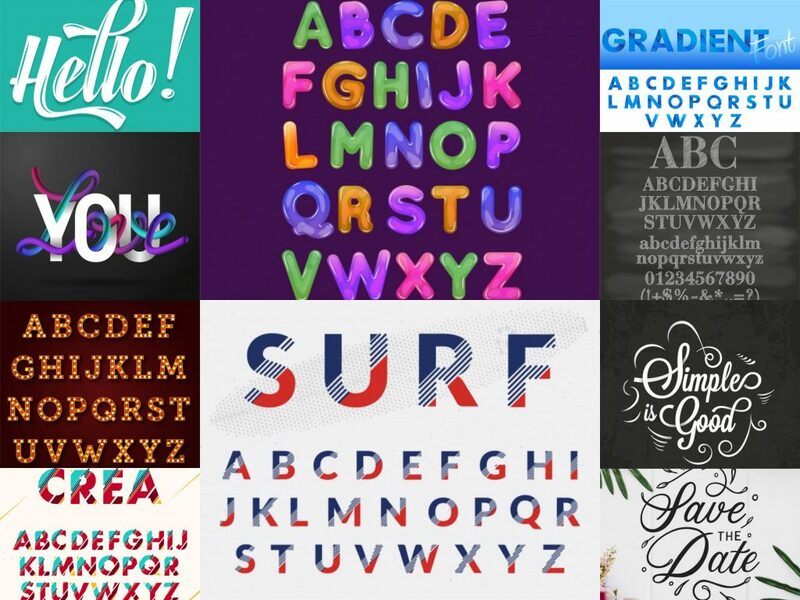 Now, to sum up everything, after hitting download, you get a .zip file with 50 fresh font-vectors, absolutely for free.